As moms, our hearts need little bits of encouragement throughout our days! We must never replace the importance of God’s Word in our lives, and these suggestions are not intended to be a replacement at all. These suggestions are simply to give you ideas of books to reach for if you miraculously get 2 minutes in the bathroom by yourself, or while you’re waiting in the carpool line, or while you’re in the kitchen stirring the recipe that needs stirring for 10 minutes. 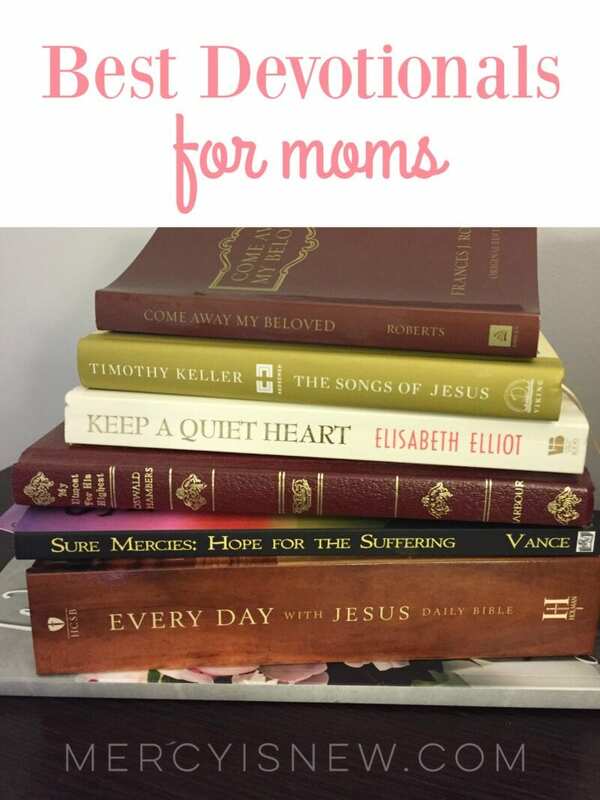 These books I’ve listed below have encouraged my heart and so I want to recommend them as some of the best devotionals for moms. The Songs of Jesus: A Year of Daily Devotions in the Psalms – this is a brand new devotional written by Tim Keller along with his wife Kathy. I love the Psalms and Tim Keller is also becoming one of my new favorite authors. If you enjoy praying God’ Word and/or the Psalms, you will love this one! New Morning Mercies: A Daily Gospel Devotional – this is another relatively new devotional that came out last year. We all need to be reminded of the gospel, every single morning. This devotional will point you to Jesus with every single entry. My heart needs these reminders! My Utmost for His Highest – a classic! My grandmother gave me this devotional when I was in high school. Last year I picked it up again and was so blessed. Oswald Chamber’s writing is just amazing. If you’ve never picked up this classic, I highly recommend it. Jesus Calling: Enjoying Peace in His Presence – A long time favorite of mine. Sarah Young takes the Word of God and turns them into prayers. I have seen much debate over this book, but I still love it because when I read it, I fully acknowledge that I am not reading the Word of God. I am reading the words of another believer. I have not seen a problem with this devotional, because like every.single.thing we pick up to read, we should be Bereans and we should always keep the Word of God FIRST and foremost. Any devotional needs to be read with the same care and not ever placed above the Bible in order of importance! One Thousand Gifts Devotional: Reflections on Finding Everyday Graces – I love Ann Voskamp’s writing as well. If you need the reminder to look around and CHOOSE gratitude and CHOOSE joy, you will love this one too. Praying God’s Word Day by Day – Of course, any devotional where we pray God’s Word back to Him is a win for me! 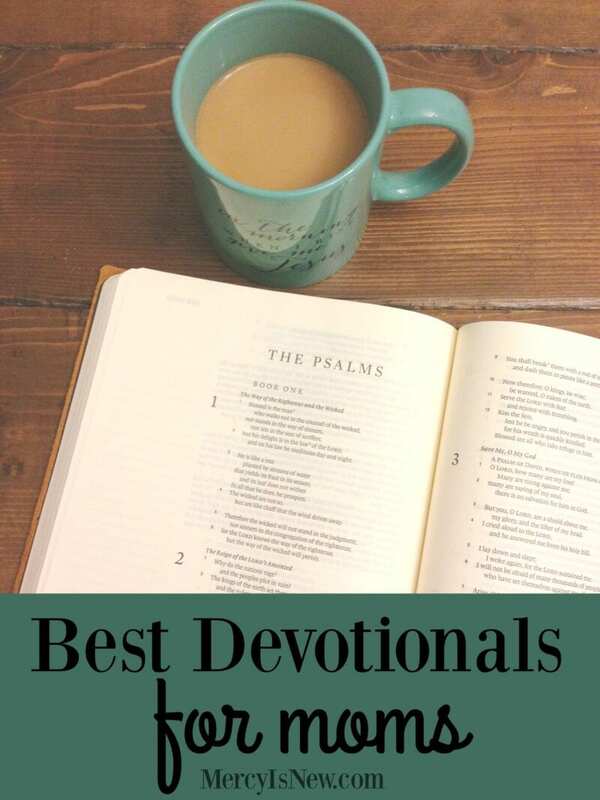 Love these very short devotions that you can read in just a minute or two for a quick reminder of God’s love and His presence in your daily grind. Sure Mercies: Hope for the Suffering – this is a new-to-me devotional that I am excited to share with you!! Suffering is a part of all our lives. Just like missionaries, martyrs and the believers in the New Testament had hardship, so will we. We need encouragement and reminders of the SURE mercies of the Lord, and this devotional gives you just that! Each one of these 40 entries is about a different hero of the faith, their suffering, and how they turned to God’s Word through it all. Please check out the author’s blog, too! 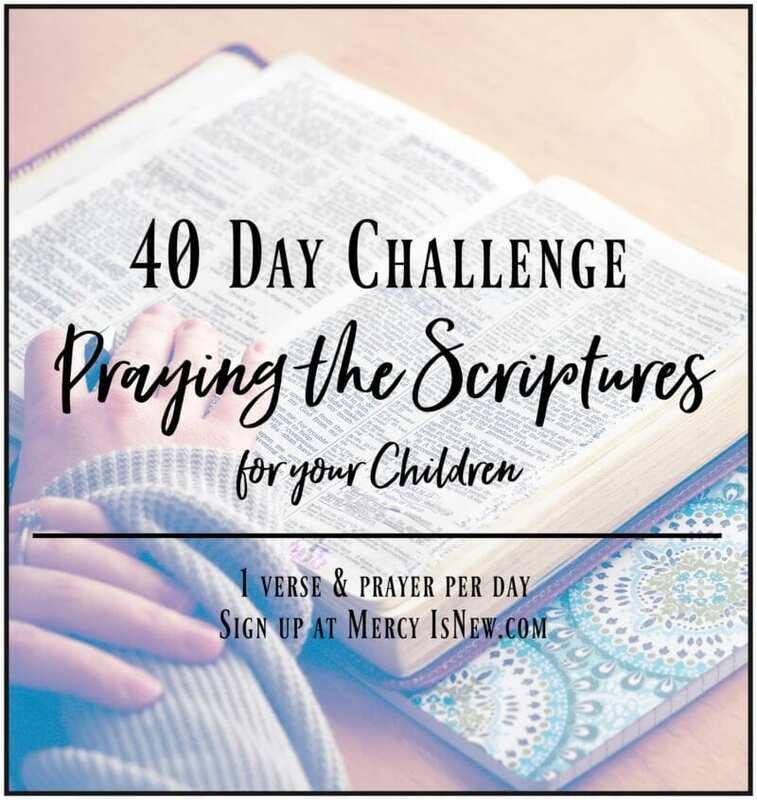 Wait Only Upon God: 40 Days of Praying the Scriptures in the Waiting – I can’t have a post on devotionals without mentioning this little piece of my heart in written form! If you find yourself in a period of waiting, I encourage you to grab this 40 day devotional. (You can get the ebook format for cheaper if you don’t want a hard copy!) Learning to wait ON GOD, and not on our circumstances to change has been so good for my heart. How many times have we waited on THINGS or PEOPLE or CIRCUMSTANCES to change? But are we truly learning to wait ONLY upon God? Hope for the Weary Mom Devotional: A 40-Day Journey – this 40 day devotional is releasing January 1, 2016, but you can pre-order it now! I am blessed to be reading a pre-release copy of this book and it came at the perfect time for me! It’s been a rough year, as y’all know. So much good, but so much hard. I needed the reminder that in Christ we always have HOPE. I would highly recommend this one when it comes out! 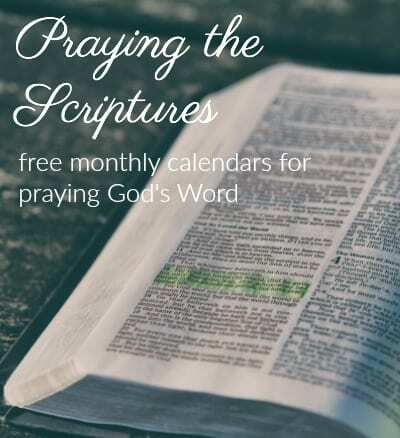 Every Day with Jesus Daily Bible – this came highly recommended to me and I am going to begin it in January! There are short devotions to follow each day’s Bible reading. 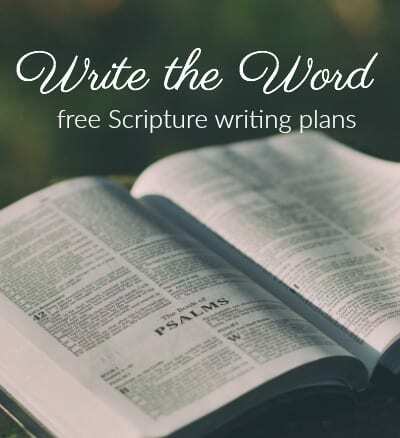 This plan has you reading the Bible in 1 year. Keep a Quiet Heart – Elisabeth Elliot is one of my all time favorite authors. And these little nuggets of wisdom are not to be missed. Come Away My Beloved – Frances J. Roberts is also a new author to me. I have really enjoyed these short daily readings where we are invited to “come away” with our Heavenly Father for a few short minutes of rest.